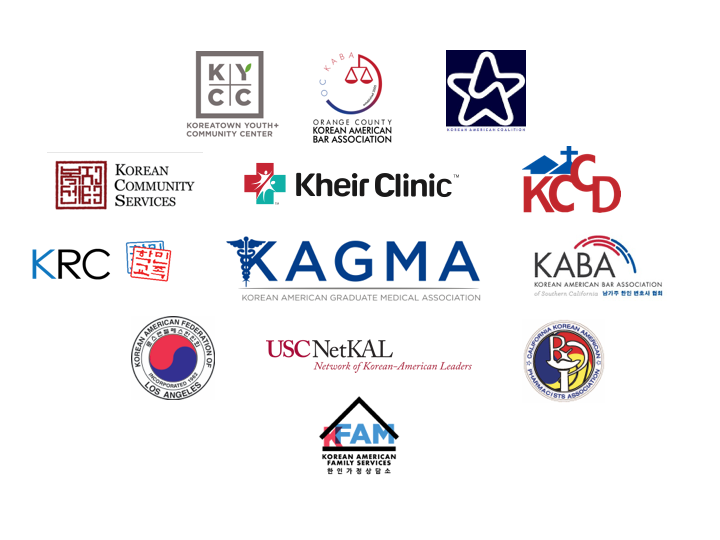 We would like to thank the following organizations for their incredible dedication to advancing the health of the Korean American community. The Korean American Health Conference would not have been possible without their instrumental partnership and support. For more information about each of these organizations, please click on their names to visit their respective websites.